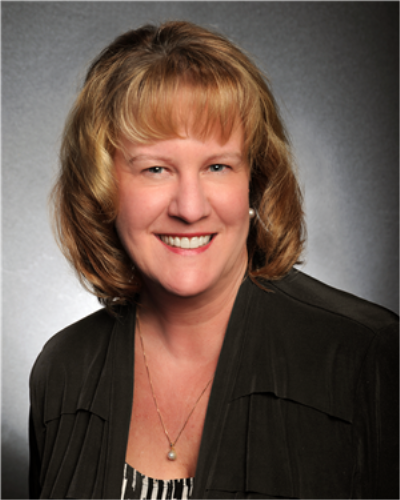 RE/MAX Results is owned and operated by Sandy Olson, Broker/Owner and has two locations, Frederick and Hagerstown. Sandy has a Bachelor’s Degree in Business Administration from Mount Saint Mary’s University in Emmitsburg, MD and has earned her GRI, CRB and Broker’s status in the Real Estate Profession. Sandy earned the RE/MAX Maryland Broker of the Year in 2009 and the RE/MAX Central Atlantic Region Brokerage of the Year Award in 2014. The office has also won several production awards for the region. RE/MAX Results is a Real Estate Brokerage that offers professional services to the residents in and around Frederick and Hagerstown. As part of the RE/MAX Network we have many opportunities available to us. Regional and International Networking, Name Recognition and Regional and International Advertising are just a few. Educational opportunities are consistently available through the RE/MAX University Training Programs and locally through the commitment of the Broker and staff to provide and inform Sales Associates of any known opportunities. The management style of our office provides an atmosphere of professionalism with a personal touch. RE/MAX Results has kept pace, adapting to rapid growth and a changing economy while maintaining exacting standards and integrity. Please explore the resources within this website, and contact me with any questions or comments. Please give me a call or email. I look forward to working with you!